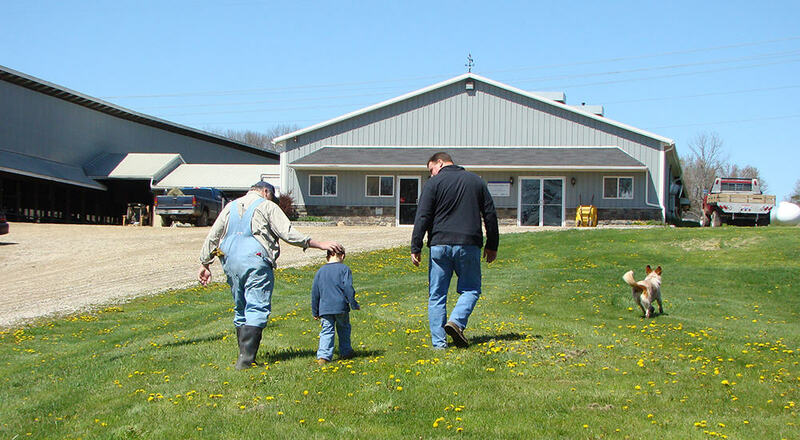 For Ohio and West Virginia dairy farmers, sustainability means leaving the land for the next generation better off than when they received it. Is dairy good for our air, land and water? Dairy farmers strive to conserve natural resources and minimize the environmental impact in everything they do — from properly managing manure to protecting the rivers and streams and reducing odors and air pollutants. New, modern technologies have allowed dairy farmers to work more efficiently while protecting the land, air and water on their farms. Today, a gallon of milk is produced with 65% less water and 63% less carbon than a gallon of milk in 1944. 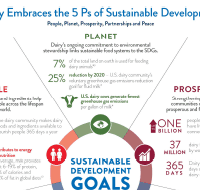 The dairy community is working to reduce greenhouse gas emissions by 25% by 2020. Do Dairy Farmers Care for the Environment?